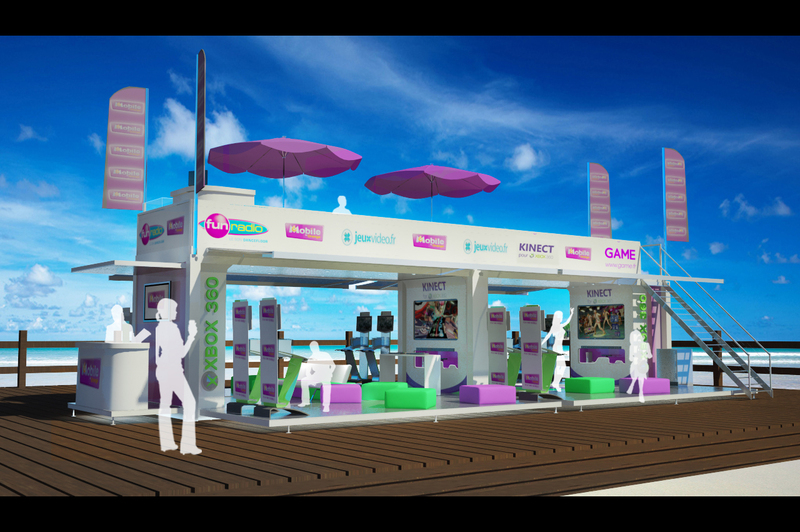 M6 Mobile by Orange- the leading mobile provider in France for the youth – will make use of Cübb‘s Cyspace to unfold its summer video games tournament throughout France. 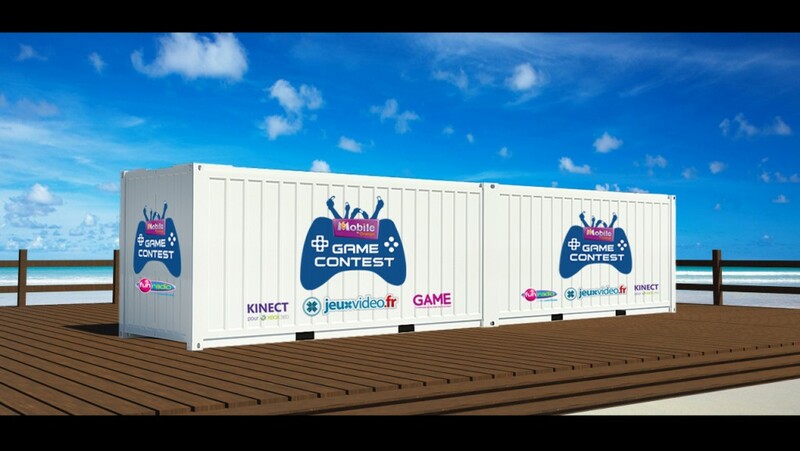 The Cyspace- a recycled container- will host video games competitions (among which popular ones on Xbox 360 and Microsoft’s Xbox Kinect), animations, music, gifts and a lot of entertainment. 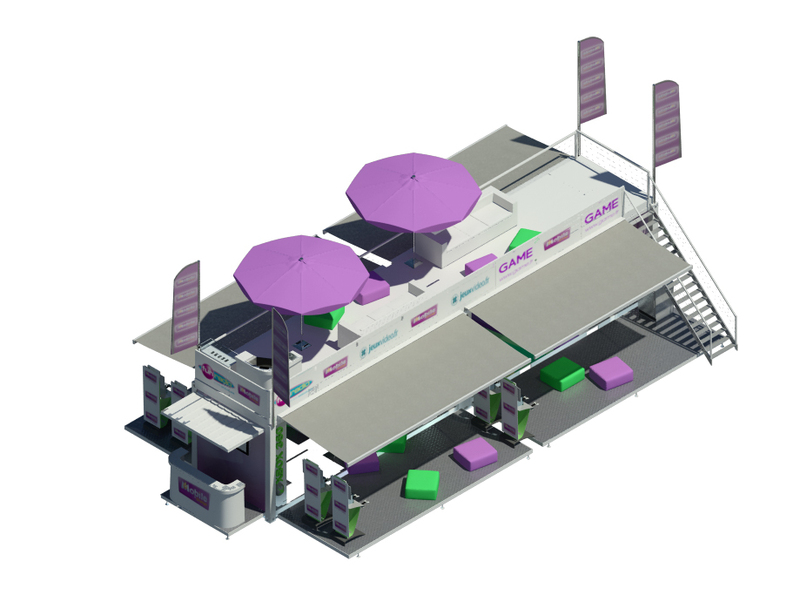 Cübb and M6 Mobile will get truly mobile this summer as the Cyspace will visit 12 main seaside resorts of France during the peak holiday season (the 20th of July and the 5th of August) and will put up a show that was announced to be ”interactive, original and 100% entertaining”. The French DOOH company has already released the models of its intelligent ”box” (Cyspace) – an innovative concept that combines technology, architecture and design to offer an unique brand experience to its visitors. This summer, the company has also offered its servicesto the French Federation of Tennis and the French National Lotery and promoted their offer among the diverse crowd gathered for the French Open Tennis Tournament (click here to read more). For more news about the company click here.